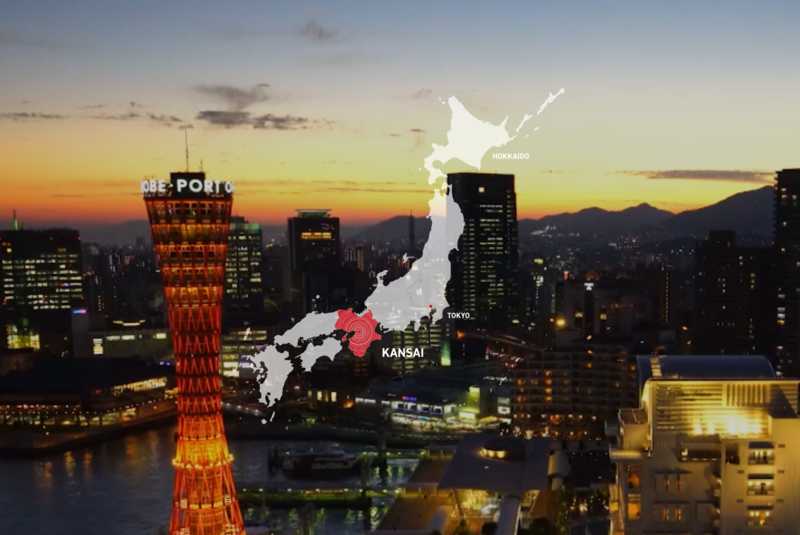 As the 2020 Summer Olympics and Paralympics approach, Japan is in the global spotlight. This is hardly new for the country. 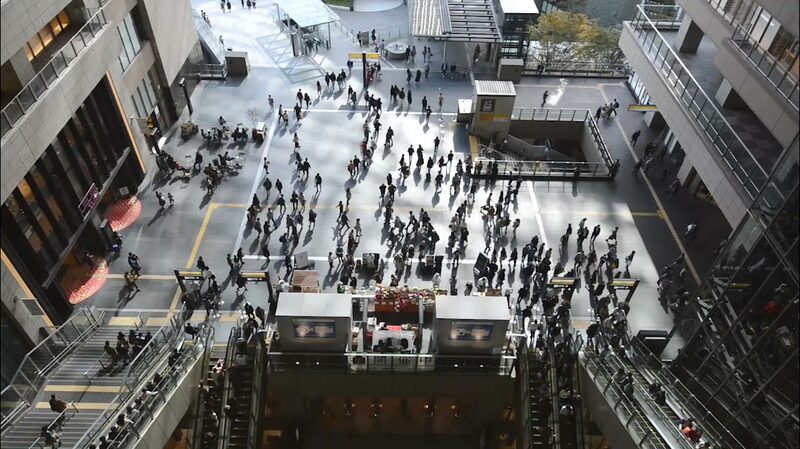 In 2018, more than 31 million international visitors were recorded (the highest annual count in the country’s history), and the number is expected to balloon within the next decade. 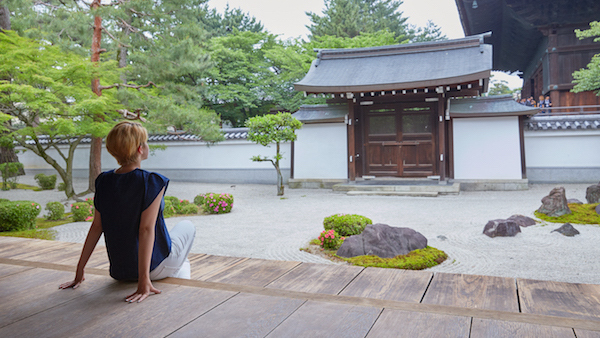 Japan’s culture of heartfelt hospitality (known as "omotenashi") and growing reputation as a powerhouse for innovation have made the country, the second largest market of the G7 group, the ideal destination for business events. 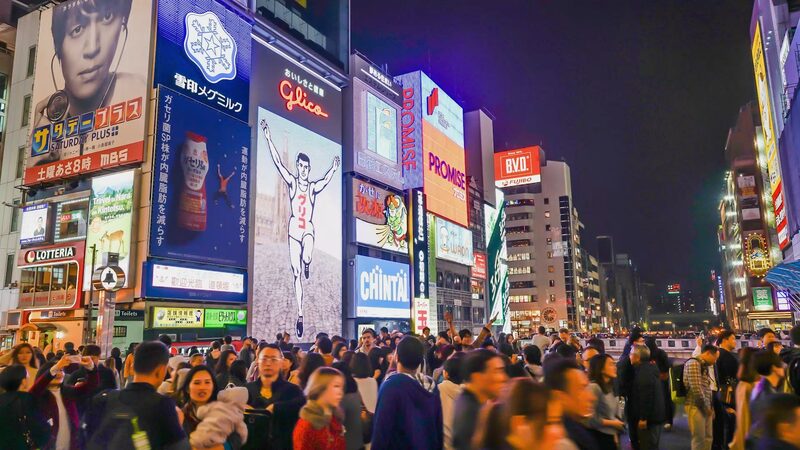 According to a Consumption Trend Survey For Foreigners Visiting Japan, 93 percent said they wanted to return to the country. 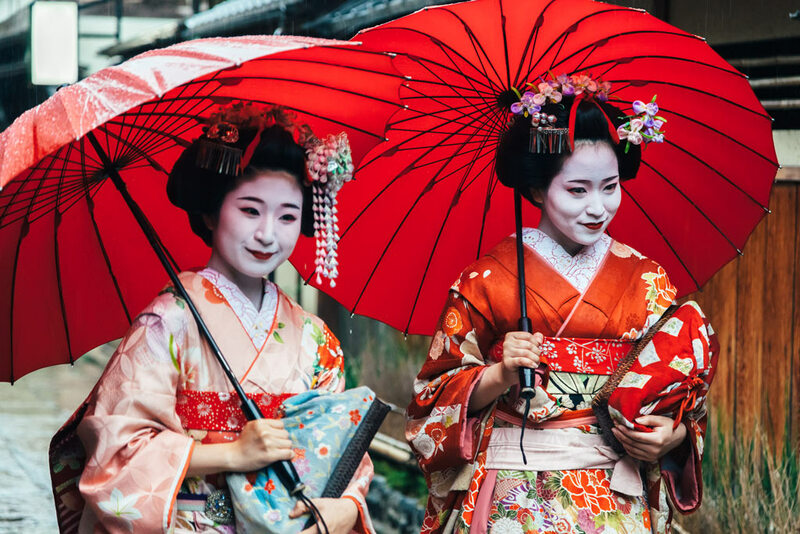 With a near perfect score, that resounding validation of a destination means Japan is a thing of dreams for meeting planners across the globe. 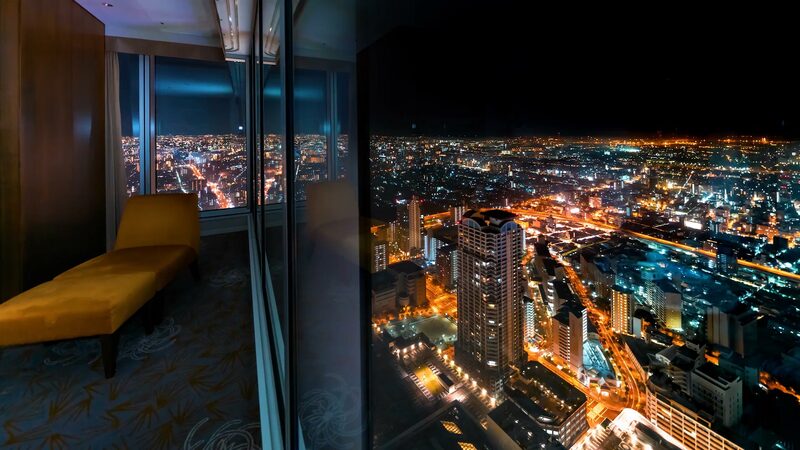 The most recent data from last fall’s Overnight Travel Statistics Survey report record increases in hotel room nights from international visitors, too. 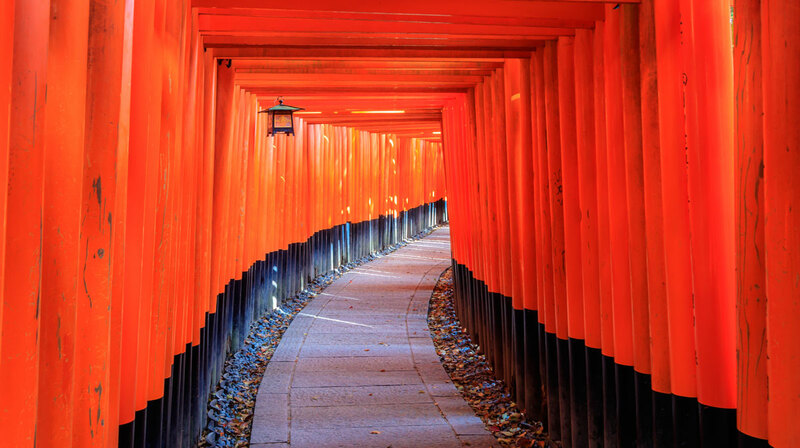 The sheer number of inventions and breakthroughs that emerge from Japan help to shape our everyday lives. 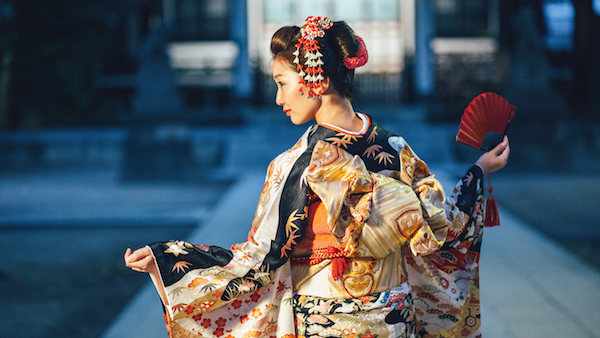 Thanks to the work of scientists, tech gurus, entrepreneurs, and even robotic genius, Japan has become a hot bed of advanced creativity. 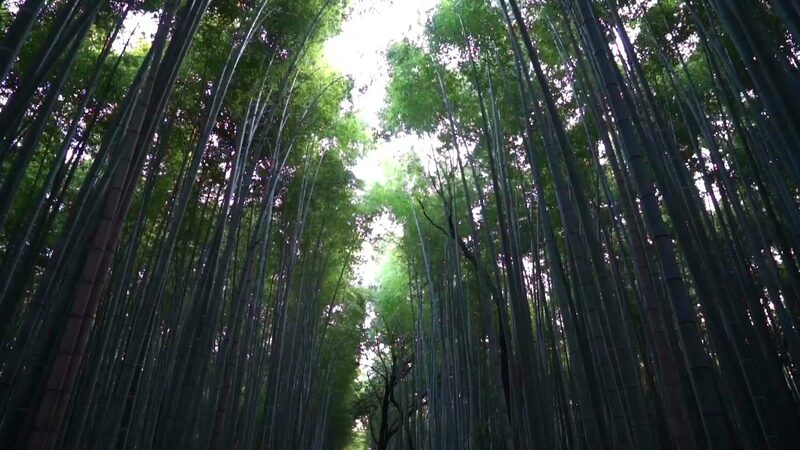 Advancing the sustainable development goals (SDGs) of the United Nations have become a keen focus for the Japanese. The government-led cabinet known as the SDGs Promotion Headquarters specifically focuses on making great strides in economic, social, and environmental improvements for all. 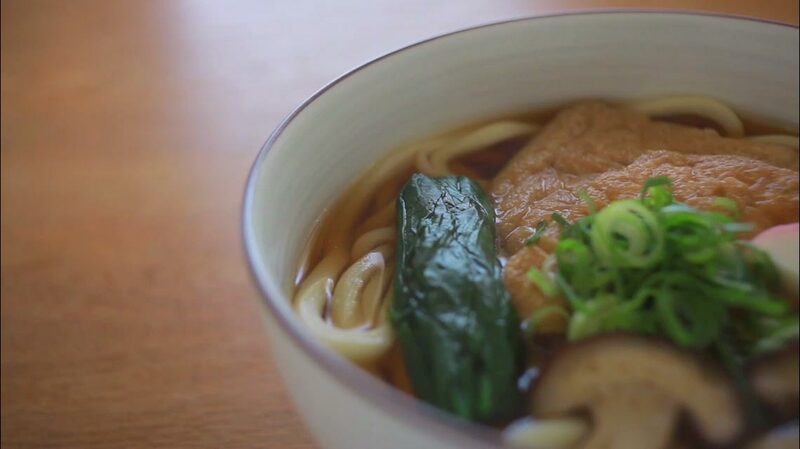 Japanese innovators have been hard at work over the years. 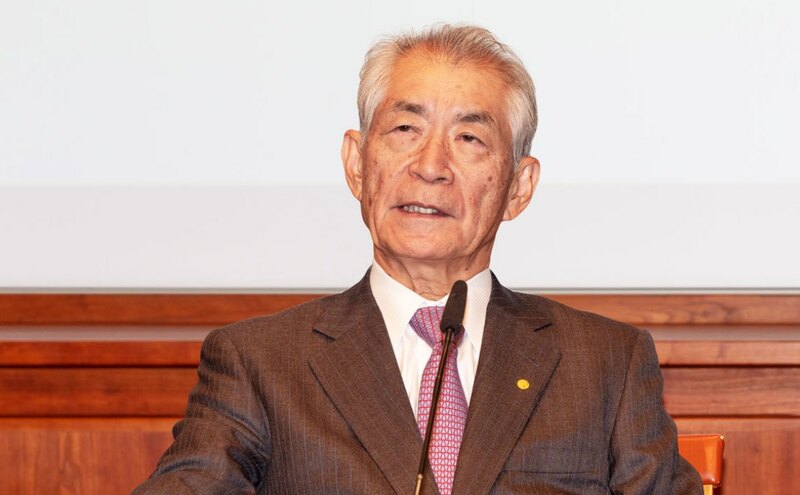 Nobel Laureate Tasuku Honjo was honored with the Nobel Prize for Physiology or Medicine in 2018 for his work in discovering cancer immunotherapies that could potentially save millions of lives each year. He is one of 27 Nobel Laureates hailing from Japan, which is second only to the United States. 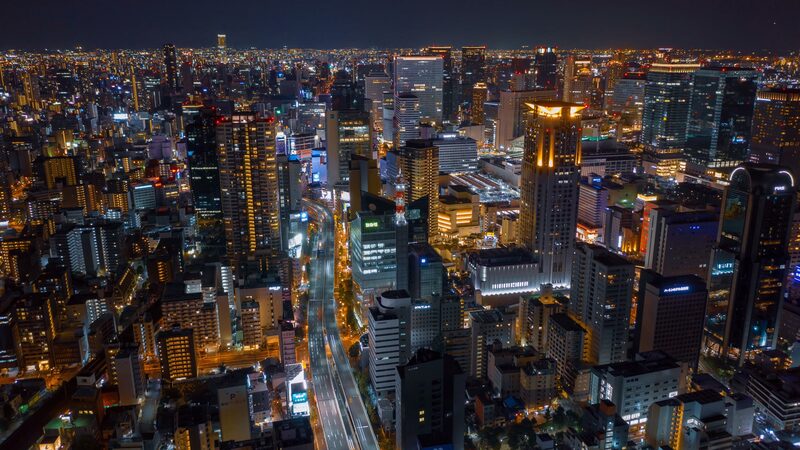 From LED lighting to medical advancements (another Nobel winner discovered the genetic mechanism critical for producing antibody diversity), Japan is at the forefront of development. 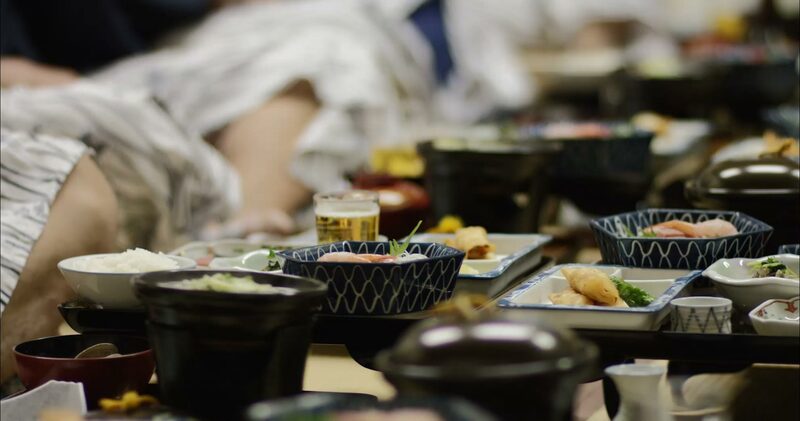 "a uniform sense of kindness and warmth distinct to other cultures"
With an acute sense of creating value and perfecting every aspect of daily life, Japan has proven to be a strong authority when it comes to hosting meetings and incentive events. 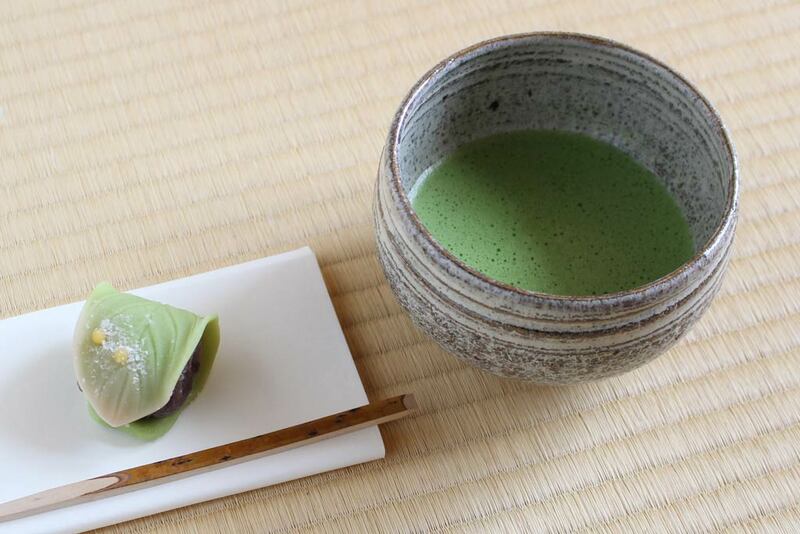 Its culture of "omotenashi" is proving to be a boon for visitors as it demonstrates a uniform sense of kindness and warmth distinct to other cultures. 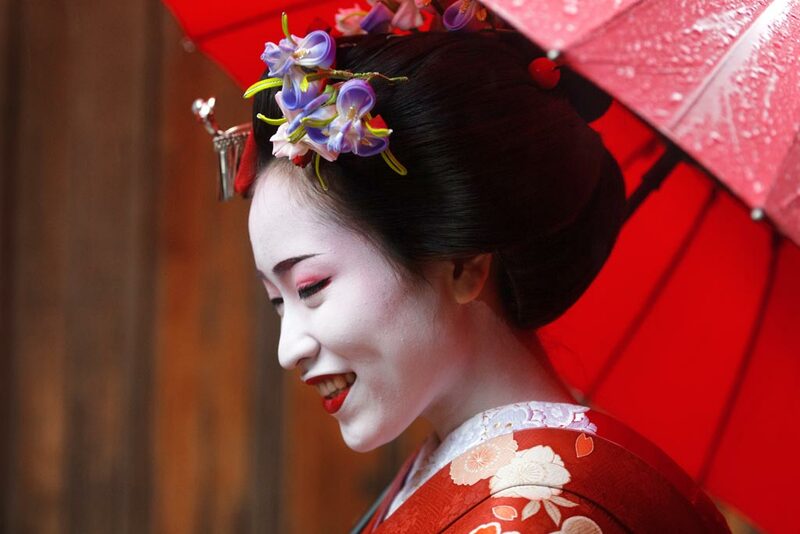 As tourism numbers grow, it is no doubt in part to the pleasant experience that travelers have when visiting Japan. 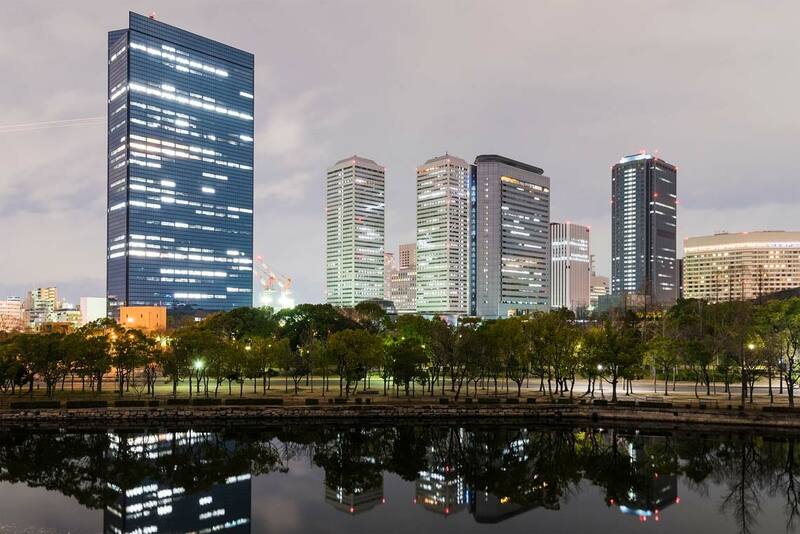 With unparalleled transportation hubs and a mature, yet constantly evolving hotel industry, there is no shortage of multi-functional space making Japan a natural choice when it comes to hosting events. 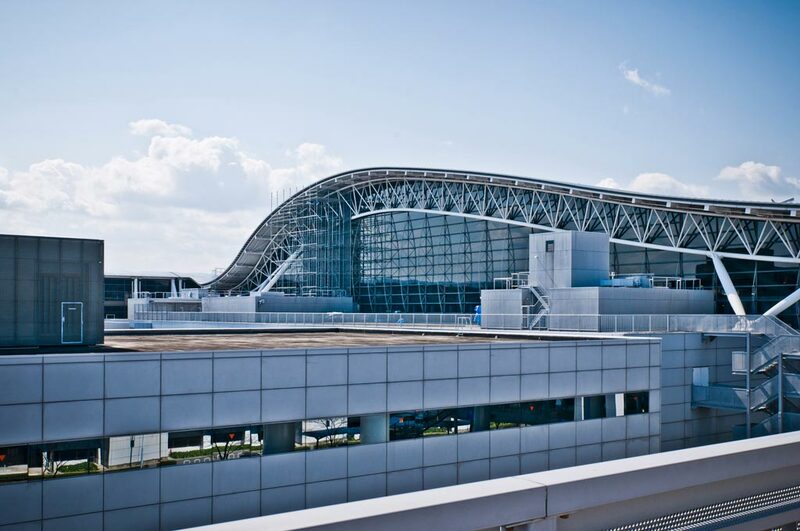 Airports like Tokyo Haneda and Narita, Osaka Kansai, and Sapporo New Chitose fuel hotels with a steady and balanced stream of both business and leisure travelers. 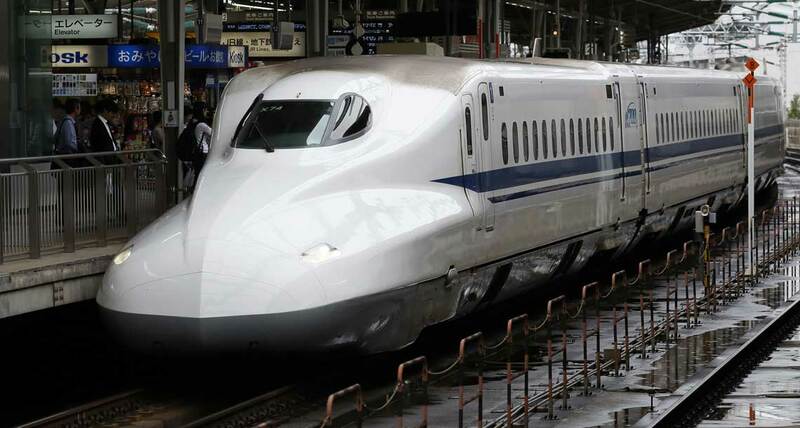 Getting to the Kansai region by bullet train from Tokyo is especially easy with a travel time of just two and a half hours. 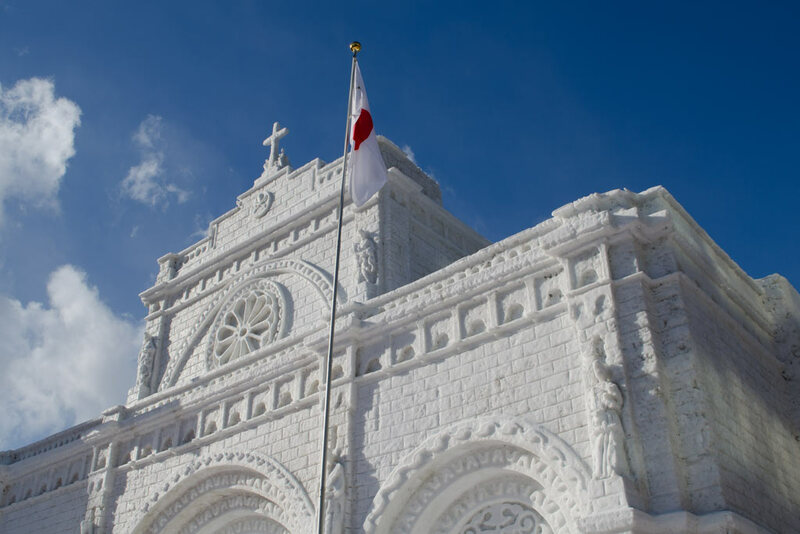 Accessibility between and within the Japanese islands is a hallmark of the country’s efficiency and functionality. 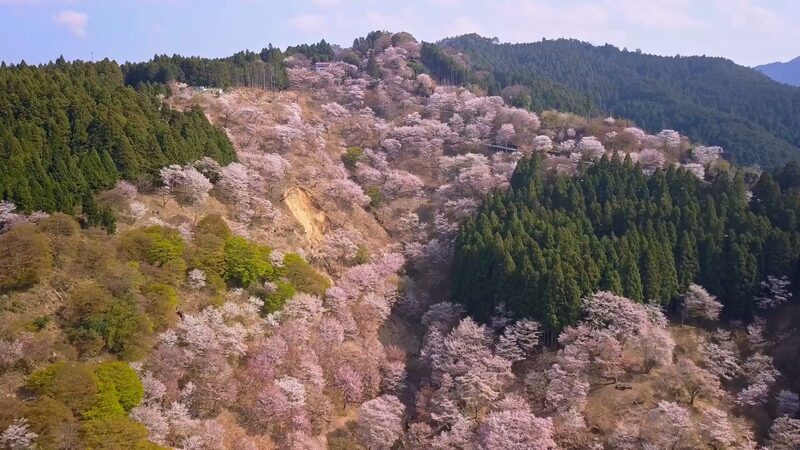 A healthy roster of domestic flights and the always-punctual shinkansen bullet trains rocket between cities in mere hours opening up all regions of the country for further exploration. Tacking on a pre- or post-meeting weekend of leisure travel offers exceptional flexibility for business travelers looking to extend their trip. 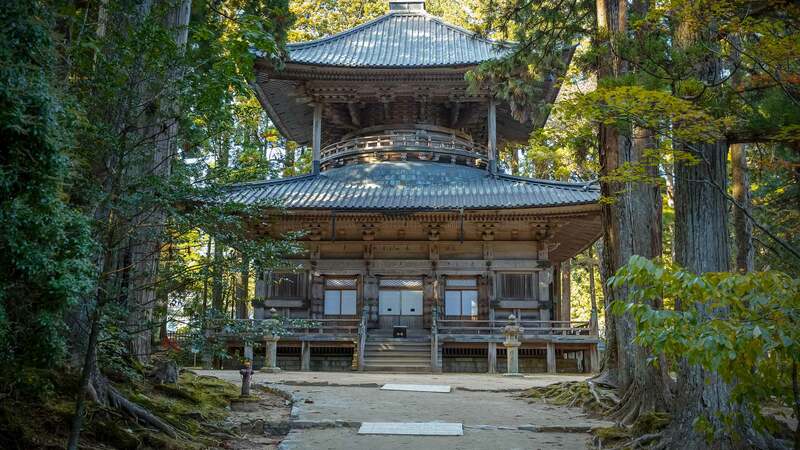 Global brands have been quick to jump on the bandwagon hosting world-class events near tourist-friendly attractions like snow-clad Sapporo, majestic Mount Hiei in Shiga, and the Buddhist mountain temples of Koya-san in Wakayama where guests can spend the night. 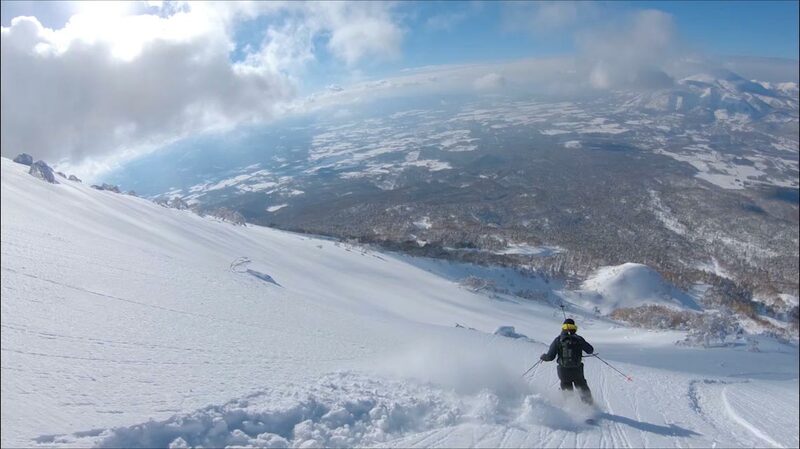 Hokkaido is the northernmost Japanese island and home to its capital and business events hub, Sapporo, the fifth largest Japanese city. 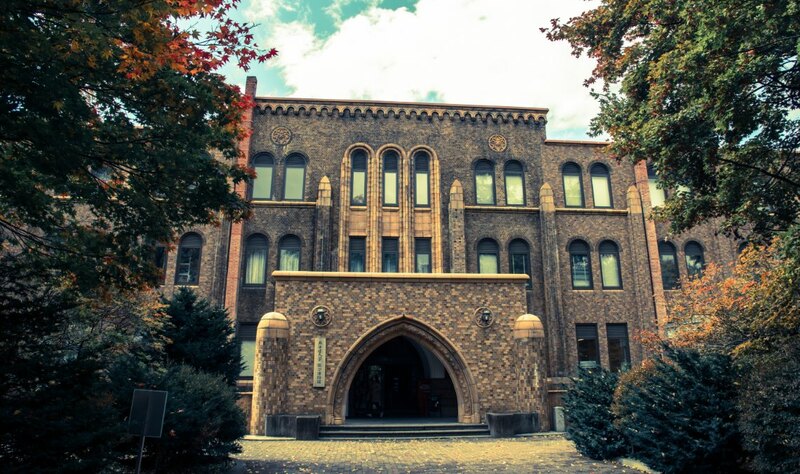 The Global Institution for Collaborative Research and Education, established by Hokkaido University, is responsible for bringing together researchers and teachers from around the world. 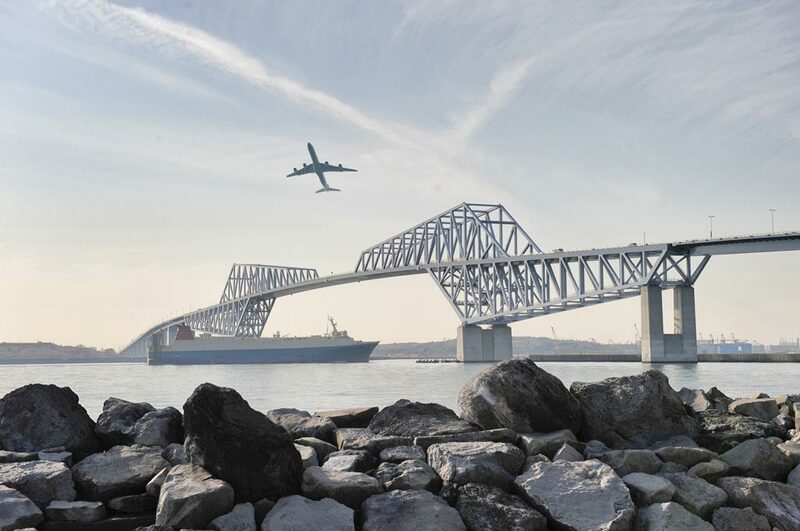 It is just one example of the city’s growth as a hub for major industries including medicine, agriculture, the geosciences, and the media arts. 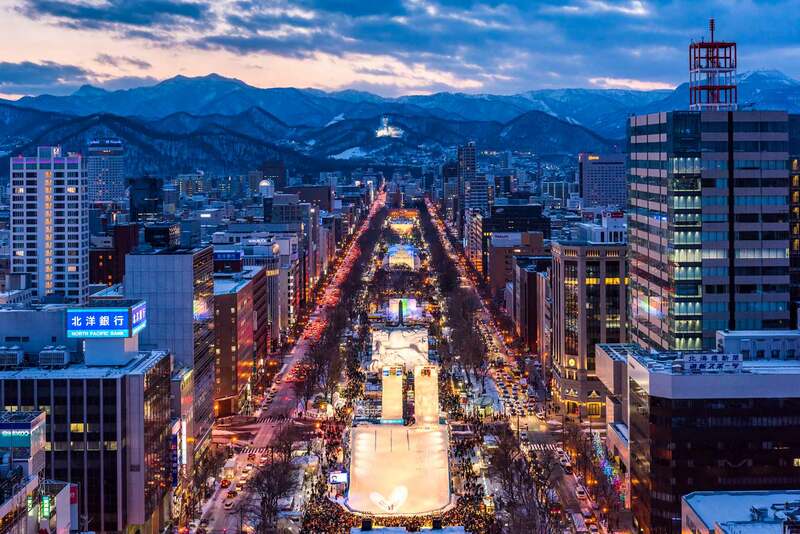 It is no stranger from public attention having hosted the Winter Olympics and welcoming international visitors to its annual, world-famous Sapporo Snow Festival. 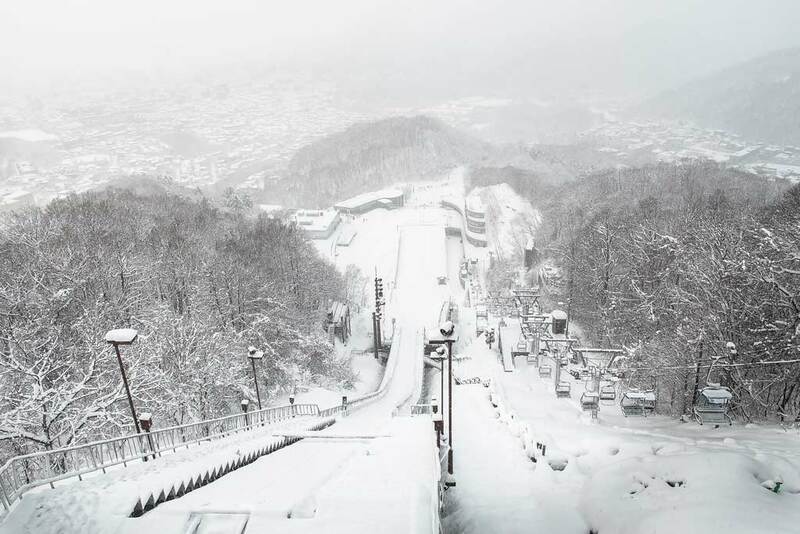 With various snow-related activities, it proves a popular selling point for groups looking to secure strong attendance while assuring visitors of an enjoyable visit. 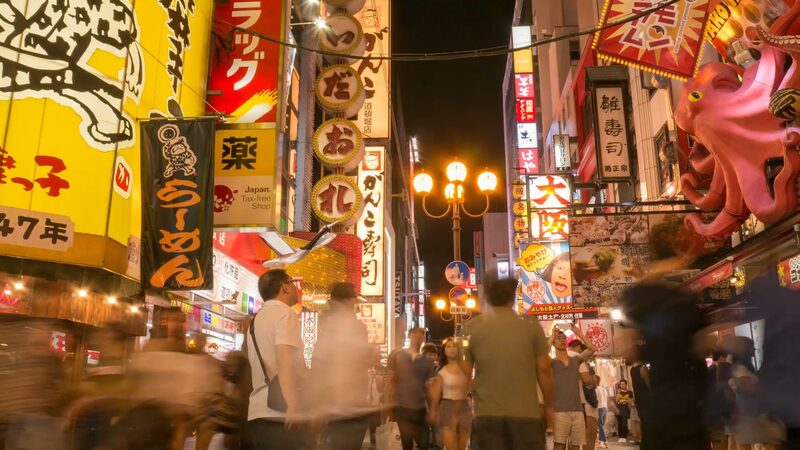 Another of Sapporo’s well-known attractions is the famous Sapporo Beer Garden pleasing aficionados and first-timers alike. 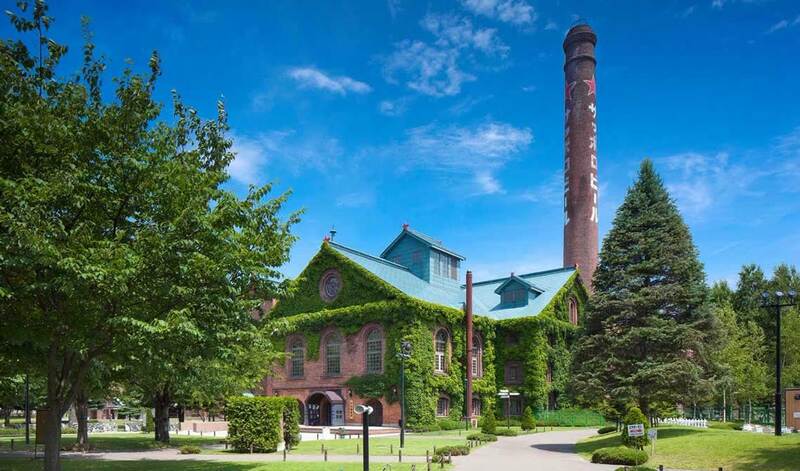 More than a beer hall, it has numerous restaurants serving regional cuisine including one in a historic sugar factory and malting plant, which makes for a unique and memorable events space. Now celebrating more than 60 years as a sister city of Portland, OR, the sibling partnership has been fundamental in building the ideal infrastructure and amenities for international visitors. 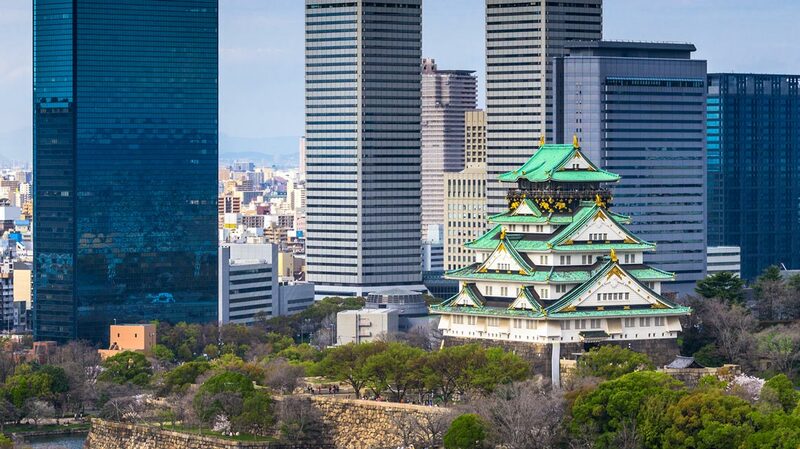 As one of the largest economic regions, Kansai on the main island of Honshu is proving to be a fast-moving engine, propelling Japan to the forefront of innovation and business development. 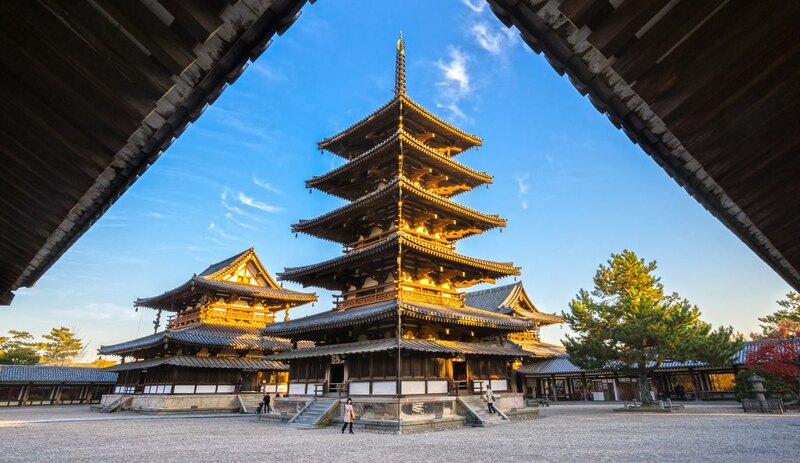 It brings together the best of Japan’s cultural heritage with a booming technological industry. Kansai is known for many unique locales like Kobe (known globally for its famous beef and burgeoning medical technology business) in the prefecture of Hyogo, Osaka (a global city known for a booming economy and tourist sites like Kuromon Market), and Wakayama prefecture (renowned for its sacred sites and picturesque ancient Kumano Kodo pilgrimage routes, now recognized as a UNESCO World Heritage Site). Groups will find plenty of attractions in which they can continue team-building activities even after the official meeting has ended. 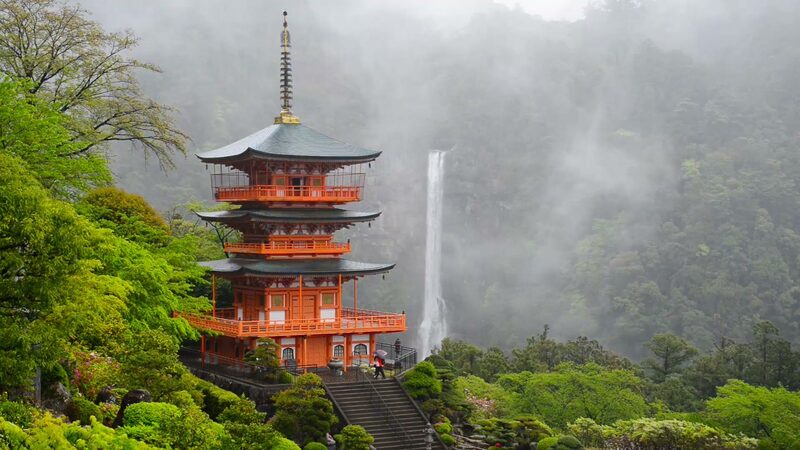 These include crafting sake at the region’s famous brewery, soaking together in the Arima Hot Springs, or exploring the sacred Ikuta Shrine together in Kobe. 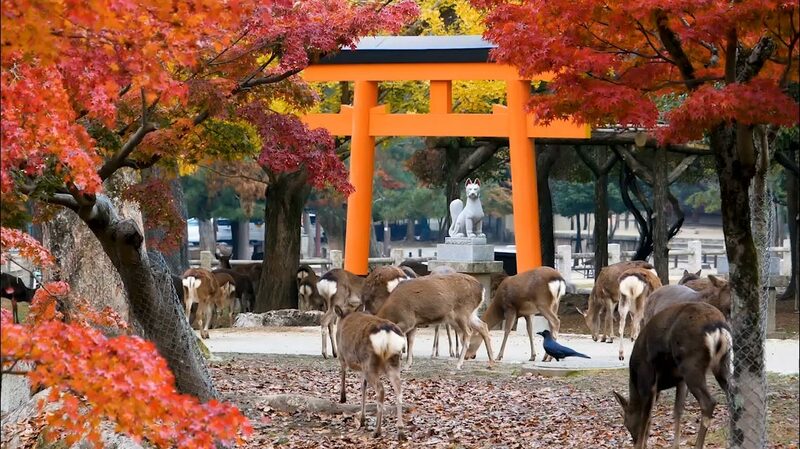 Outside the major cities, there is plenty of natural beauty to enjoy including Nara Park, the Horyu-Ji Temple complex dating back to the seventh century, which is part of the city’s UNESCO World Heritage status. 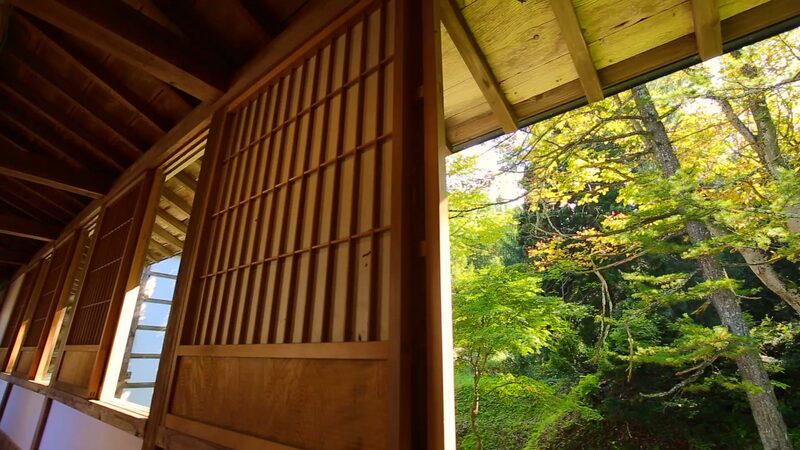 Many of Nara’s traditional merchant houses have been converted into ryokans, art galleries, and shops. All of these are growing in popularity as meetings and incentives destinations bringing an increase in business visitors to the area. 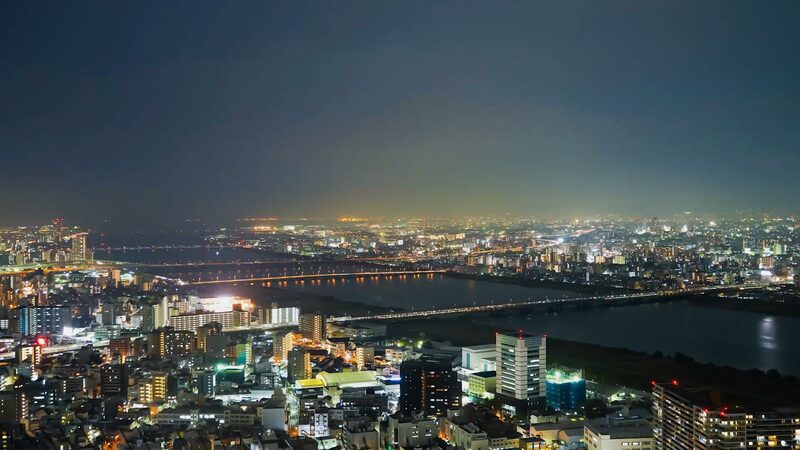 Specializing in various sectors like the lithium ion/fuel cell industry and biomedicine, the Kansai region draws in related events with regularity. 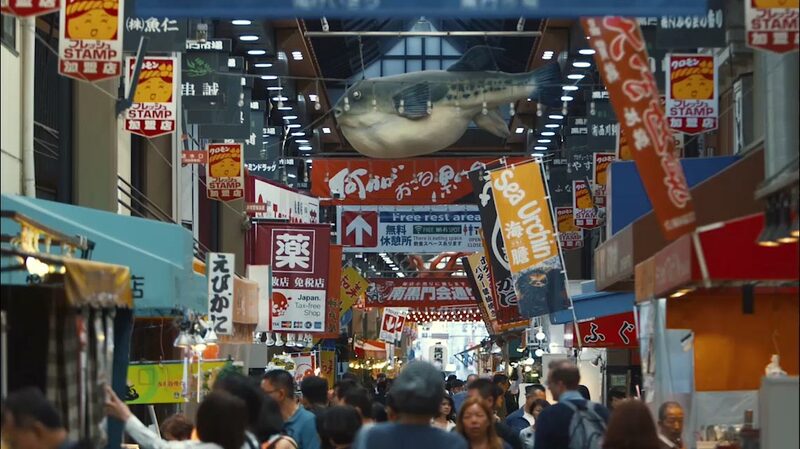 Osaka has a rather robust upcoming agenda as it hosts the G20 Summit this year and the World Expo in 2025. Hosting the G20 Summit reinforces our confidence and will provide the local government, hotels, convention and exhibition centers the opportunity to gain invaluable experience and enhance their business potential for the future. 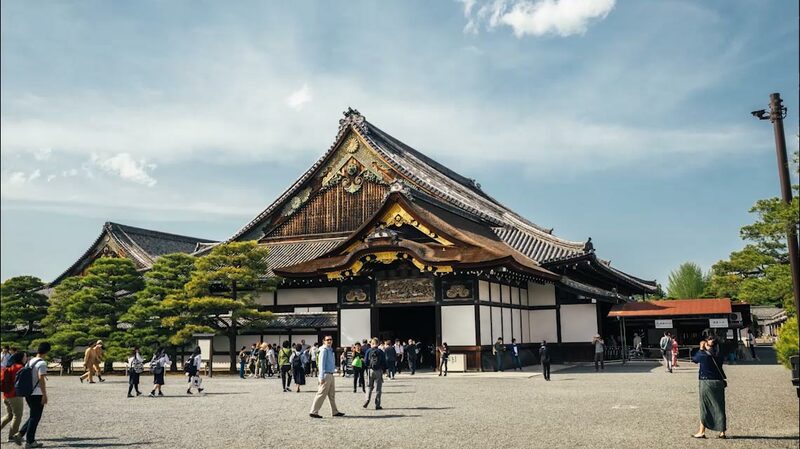 Kyoto will host ICOM KYOTO 2019, and Kobe will also welcome the ISPO 17th World Congress. 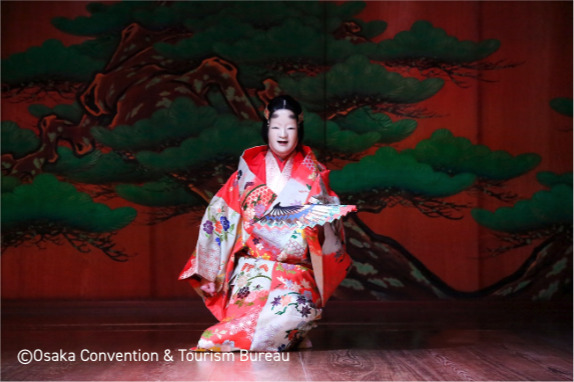 These are among the most highly recognizable business events to take place in this year highlighting the significance of Kansai as an international destination. 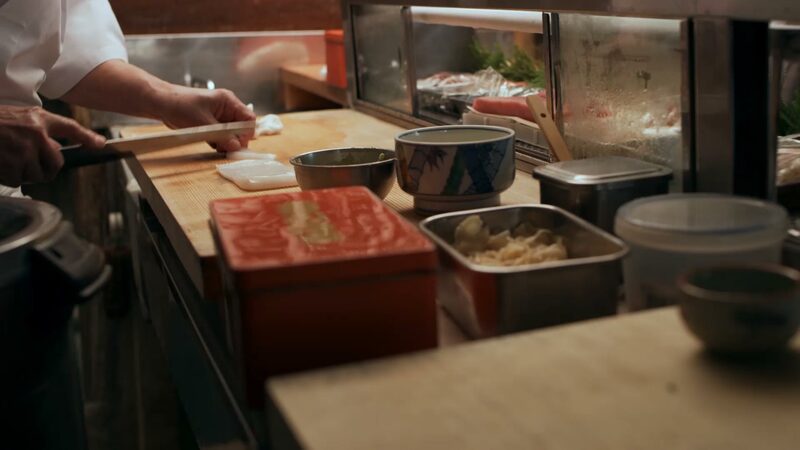 Japanese food culture is another hallmark of omotenashi with Kansai responsible for some of its most well-known delights. 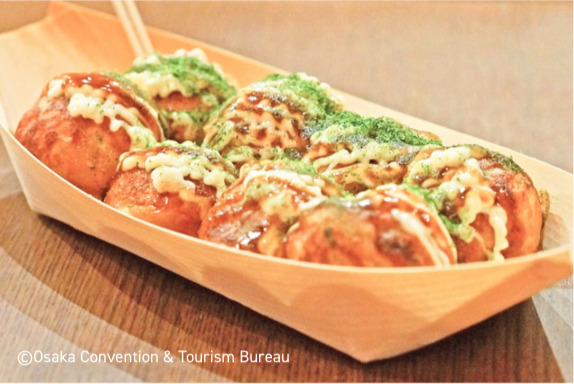 These include green tea from Uji, steaming hot takoyaki (a popular street food of octopus coated in batter and served in round shapes topped with sweet sauce and bonito fish flakes), and kitsune udon (Japan’s most popular version mixing sweet, fried tofu, a flavorful dashi broth, and tender noodles). 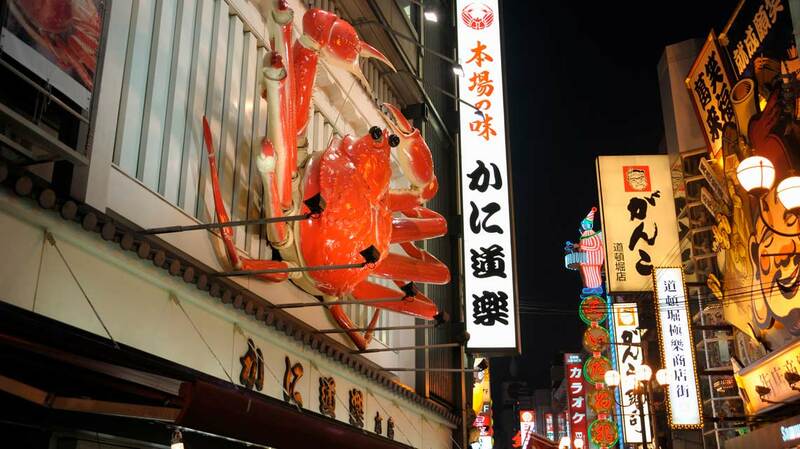 Both Hokkaido and Kansai combine world-class knowledge with a broad realm of technological and scientific insight. Regional diversity and a rich culture inspire new ideas among its many visitors. 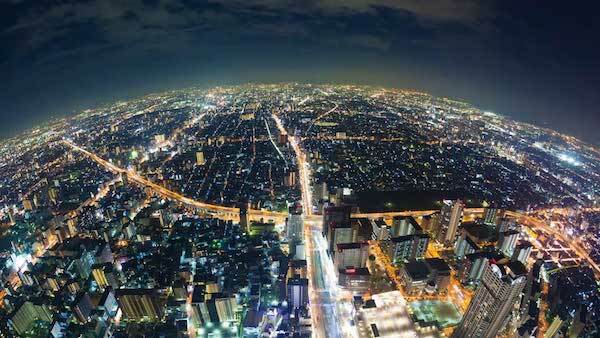 With a long history of hosting successful events in pristine, safe cities, the regions’ stellar reputation is making its way around the world. 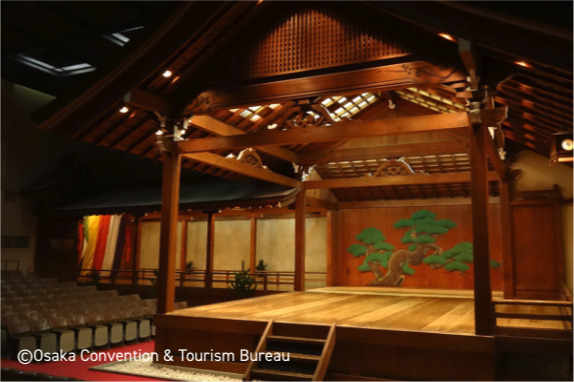 Of importance to any meetings destination is the right mix of attractions and amenities that help boost event attendance numbers. 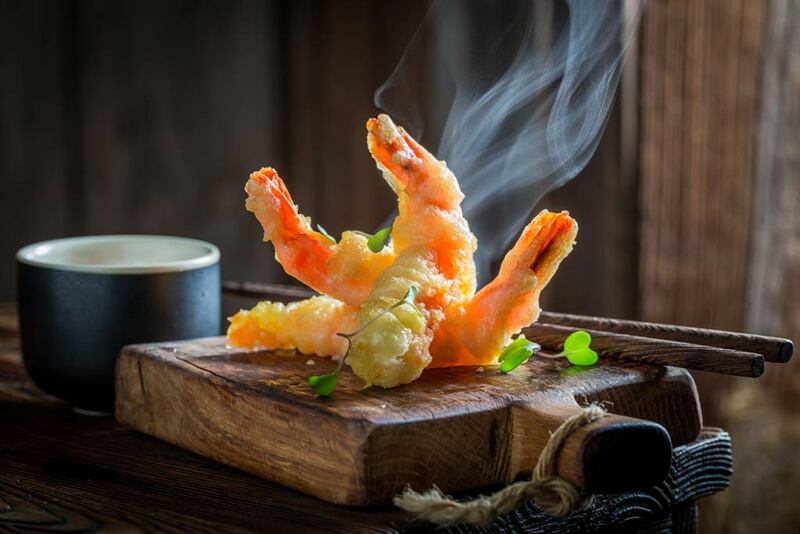 This comes in many forms from cultural sights to a burgeoning culinary scene. 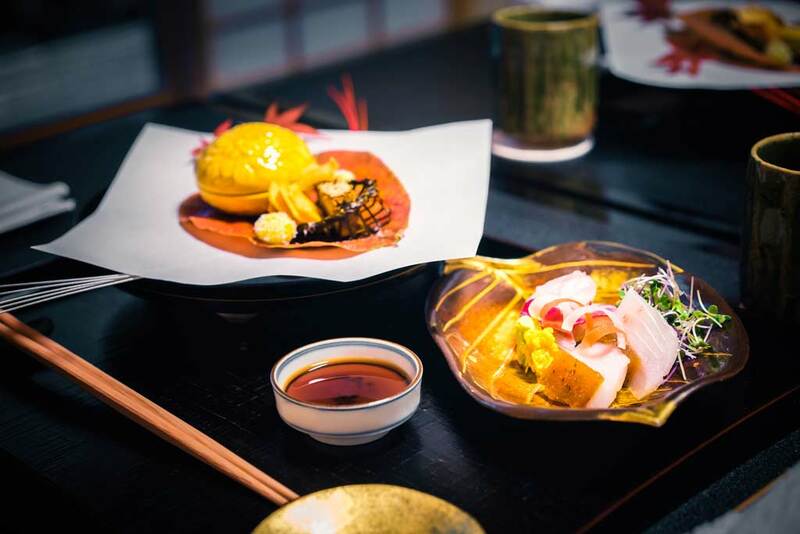 It comes as no surprise that Japan’s capital city Tokyo has more Michelin three-star restaurants than any other city in the world. 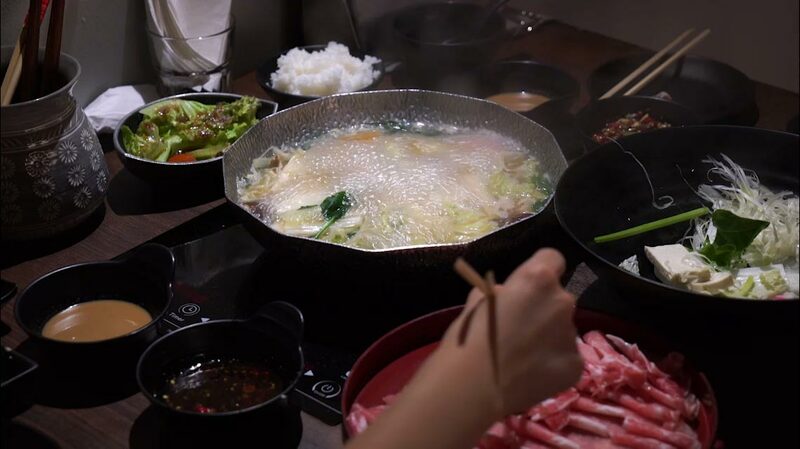 While ramen and sushi may be the most recognized examples of Japanese cuisine, exploring the food landscape draws intense interest from foreigners who revel in the tastes of Shabu Shabu (hotpots) and tempura. 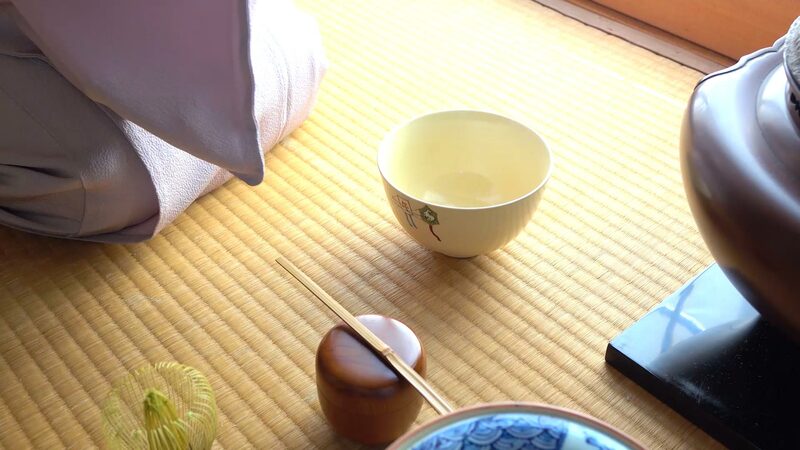 to the unique experience of sleeping in a traditional ryokan on tatami mats, there is lodging at every price point and comfort level. 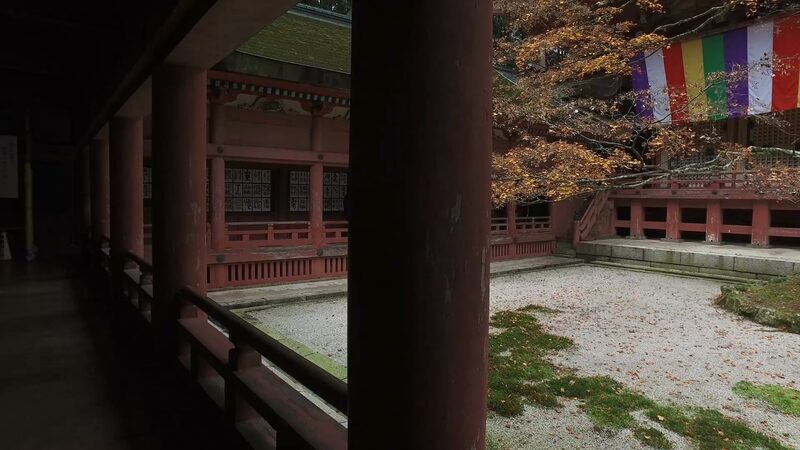 Unique cultural locations like Osaka Castle, Yamamoto Noh Theater in Osaka, and world heritage Nijo-jo Castle in Kyoto can be privately reserved as meeting venues. 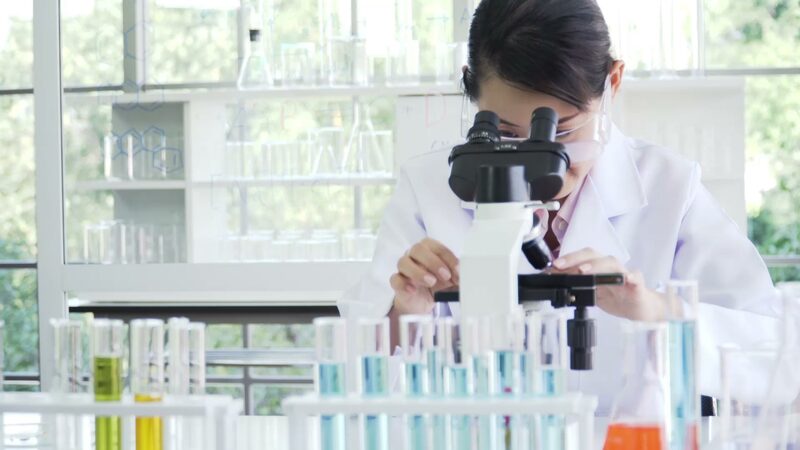 Clusters of industry (pharmaceutical, automotive, and technological among others) add further appeal for trade organizations and association conferences. Tapping into a more global customer base reveals vast potential for both business and leisure visitors thanks to solid infrastructure already in place. 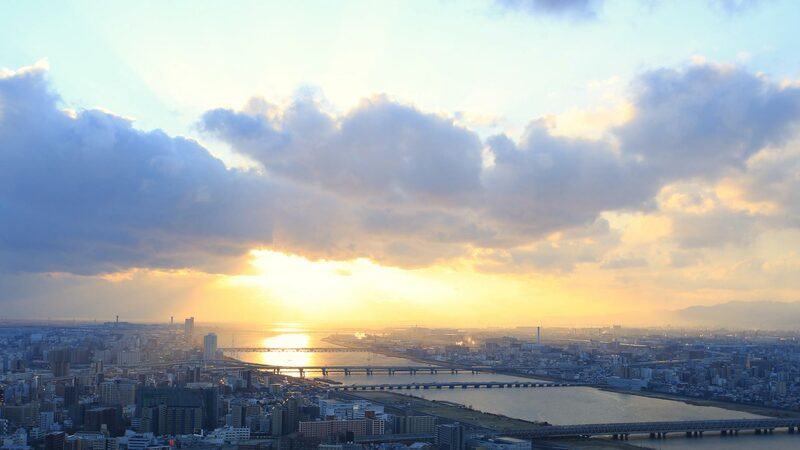 It seems the "land of the rising sun" is poised to glow brighter than ever before thanks to its resilient people and a product primed for global potential. This content was created by CNBC CATALYST.